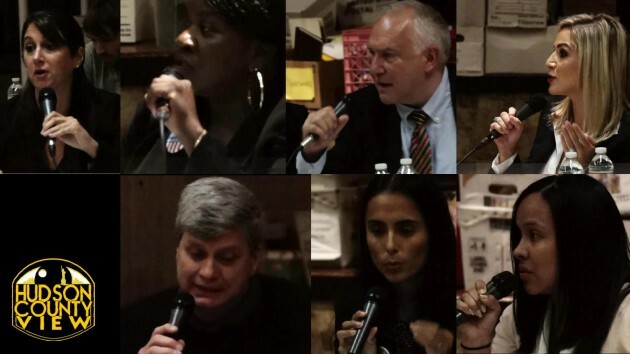 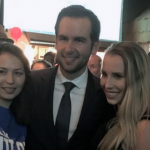 Home Elections Poll: With Stack’s support, has Fulop already done enough to win re-election? 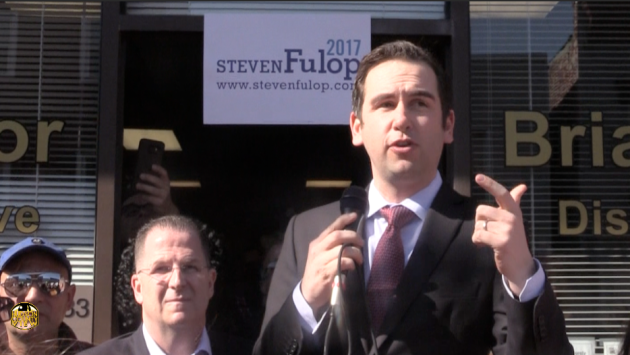 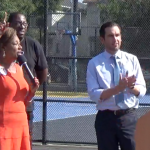 With Jersey City Mayor Steven Fulop rolling out his first major endorsement of the November election season in the form of state Senator (D-33)/Union City Mayor Brian Stack, do you think this mayoral race is over before it started? 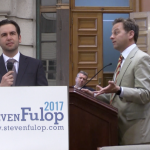 Poll: With Stack's support, do you think Fulop has already done enough to win re-election? 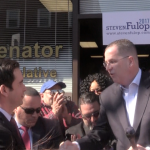 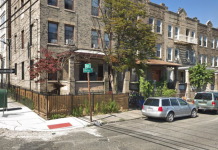 Many close to the Hudson County Democratic Organization say that Stack, whose Senate district includes the Jersey City Heights, has just pushed Fulop over the finish line. 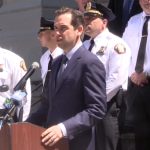 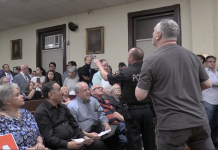 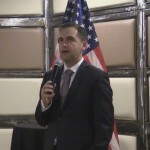 HCDO sources told Hudson County View that forthcoming endorsements of Hudson County Executive Tom DeGise and state Senator (D-32)/North Bergen Mayor Nick Sacco will further bolster Fulop’s election season stride. 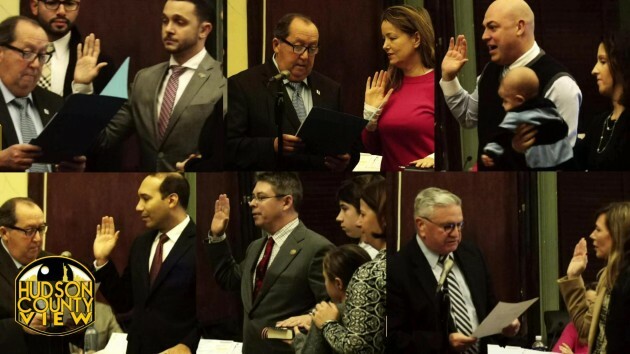 On paper, that’s tough to argue. 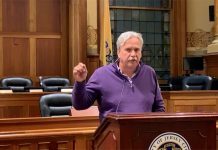 Nevertheless, former Jersey City Corporation Counsel Bill Matsikoudis has vowed to punch well into the championship rounds and anti-administration types are still holding out hope that Freeholder Bill O’Dea (D-2) and/or state Senator Sandra Cunningham (D-31) will hop into the fray and make Fulop fight for every inch.